Be Initiated into a New Way of Life. Following on from the 'Thorsons First Directions' series, this new series provides a more in-depth, sophisticated introduction. Throughout the ages, crystals have been treasured not only as objects of beauty, but as potent sources of protective and healing power. 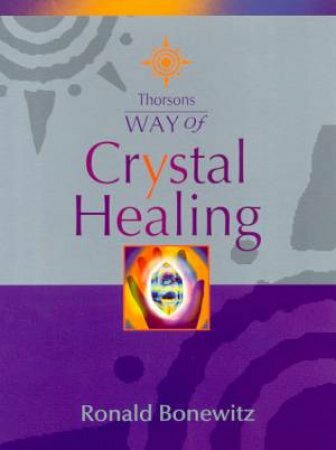 This book offers a realistic understanding of the value of crystals and how you can develop your personal experiences of working with them. Suitable for both the beginner and the more experienced practitioner, this is the book to deepen your sense of well being and enhance your life.